Diabetes Otago sells various products to assist in self-managing Diabetes. Our products include blood glucose meters, lancing devices, lancets, pump belts, frio wallets, dextro and glucose tabs, wipes and test strip. Diabetes Otago stocks an extensive range of brochures on both Type 1 & Type 2 diabetes. 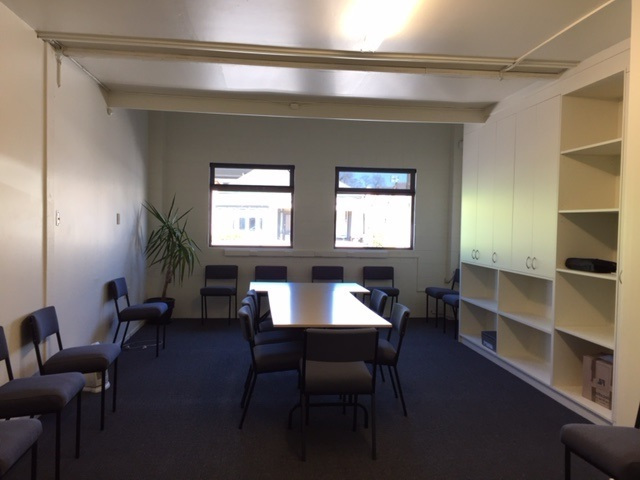 Diabetes Otago has a large seminar room with toilets and a kitchenette which can be hired out for community groups/organisations. Diabetes Otago run a podiatry clinic 2 days a month held in our branch office. This service is done by a registered podiatrist for people living with Diabetes, but general public are able to attend if spaces are available. The cost of this clinic is $40 per visit. Summer camp is for children aged 8-12 years of age and is held at Berwick Lodge. This four day camp is run by Adventure Masters, who provide activities such as archery, rifle shooting, confidence course, crazy swing, bush walks. Winter Camp is for children aged 13-18 years of age and is held in Queenstown. This camp is for 4 days and covers both snowboarding and skiing.